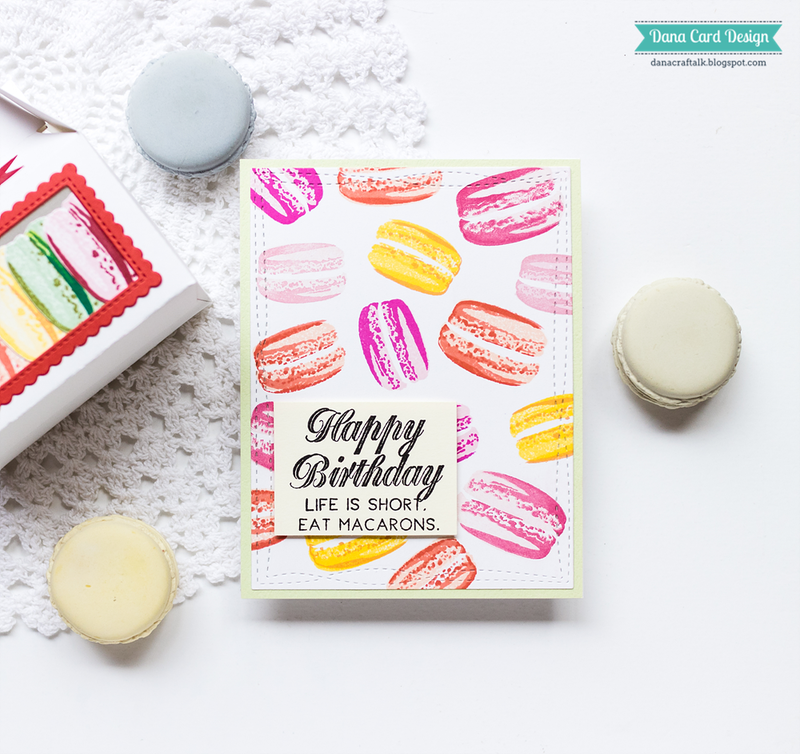 Today I'd like to share macaron themed project with you. Here are what I came up with. 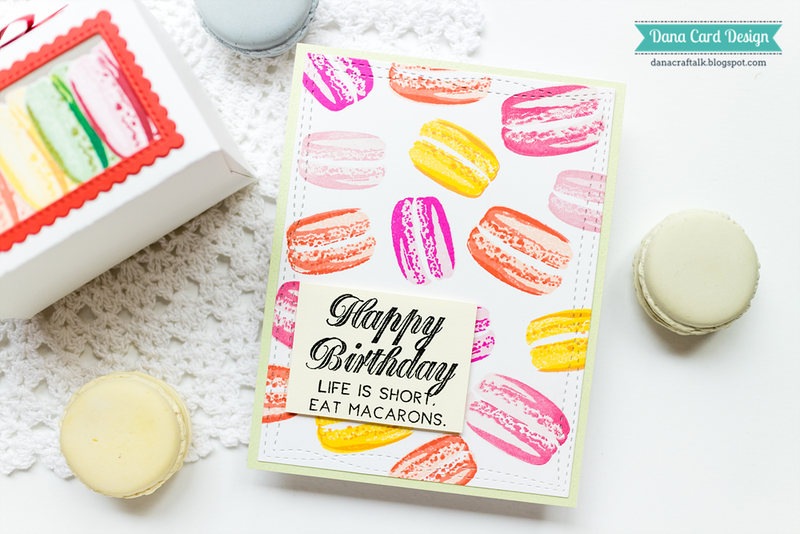 For my first card, I randomly stamped macarons from The Ton Macarons stamp set with lots of inks. 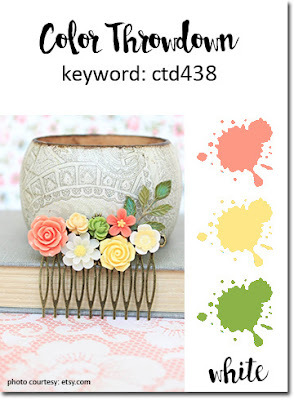 These layering stamps are really awesome! 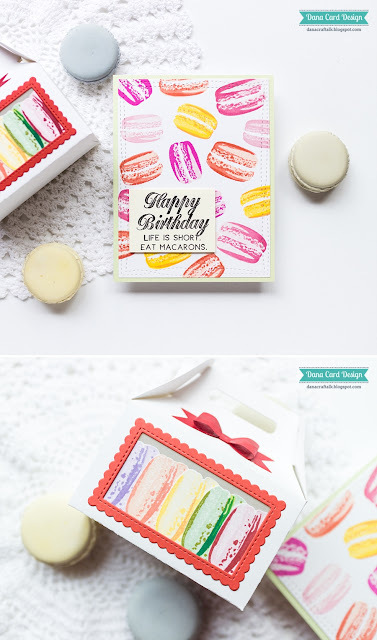 I then stamped sentiments from same set onto a piece of cream card stock and foam mounted it on the macaron panel. After all, I glued them on the yellow green card stock and A2 sized white card base. This is my take on for The Ton April Challenge 'Anything Goes' and color scheme is inspired from current Colorthrowdown challenge #438. 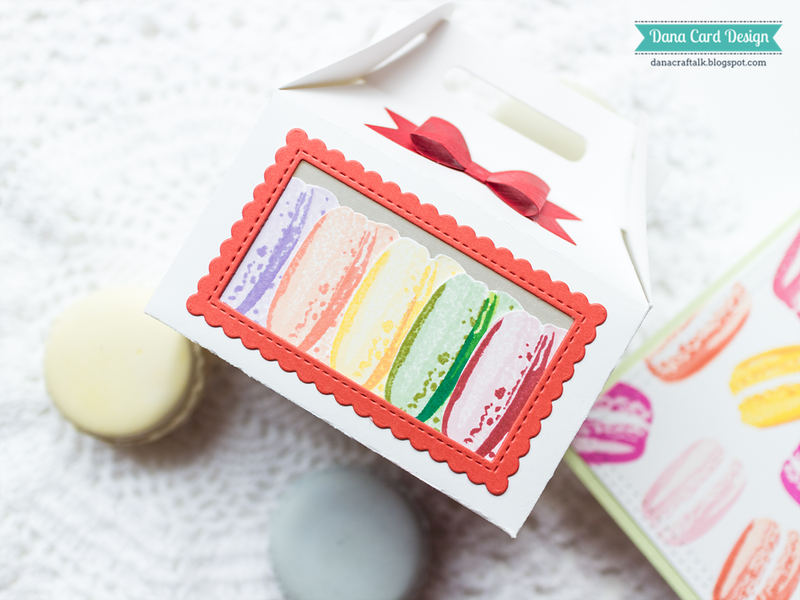 Next, I made faux macaron box using same stamp set. Isn't it so fun?! I die cut treat box from white card stock. Then, I made window using rectangle die and scalloped frame die from MFT. After that, I mounted vellum paper behind the window and glued macarons on it. 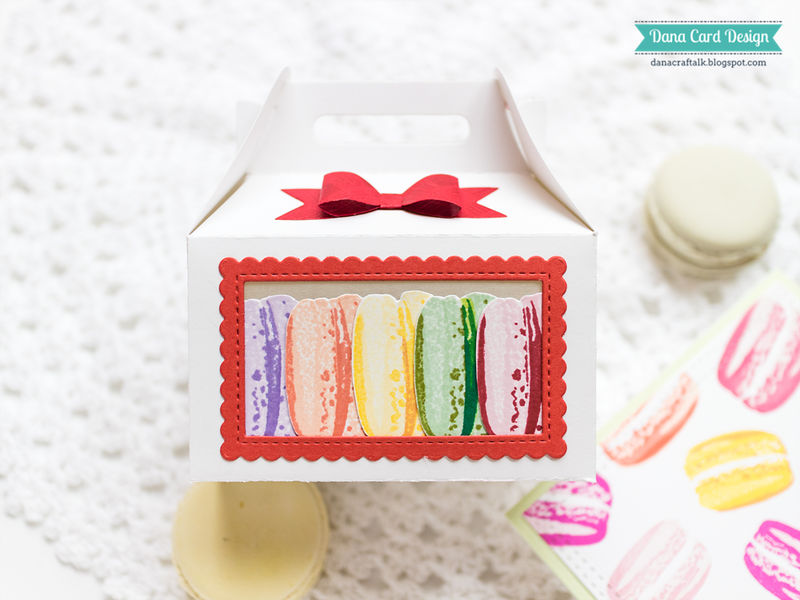 To decorate, I added red ribbon die cut from tartan check patterned paper on top of the box. Hope you enjoy these creations! Thank you so much for stopping by! Thanks for the love, Amy! Sweet card and treat box! 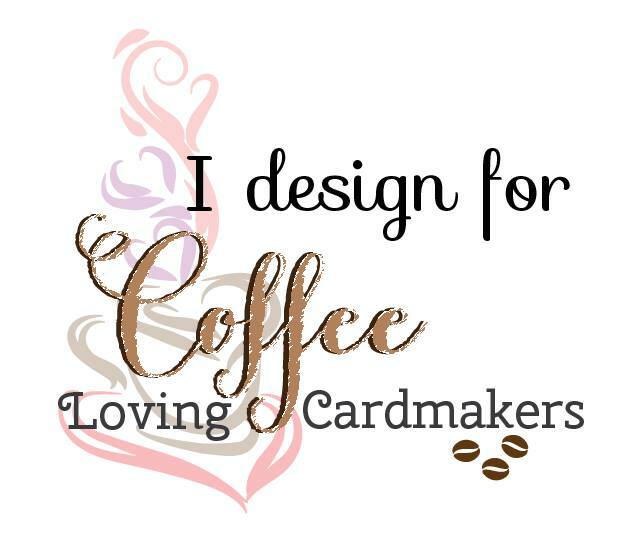 So glad you joined us at CTD! Thank you so much, Vickie! 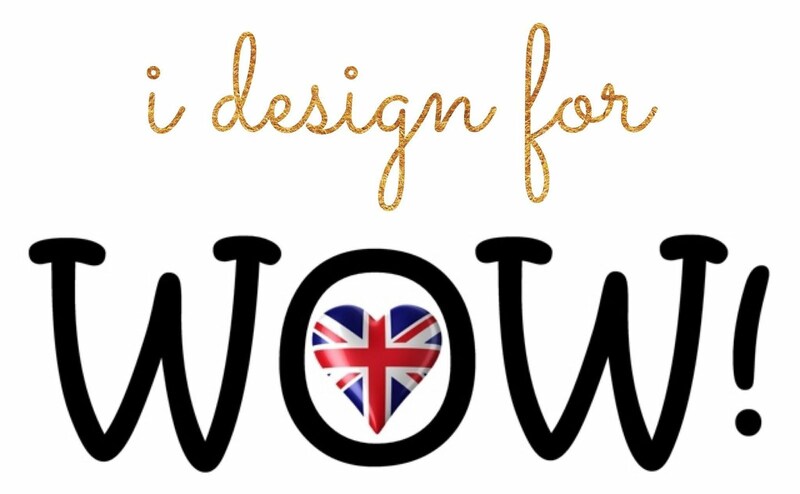 Oh your stamping is amazing! 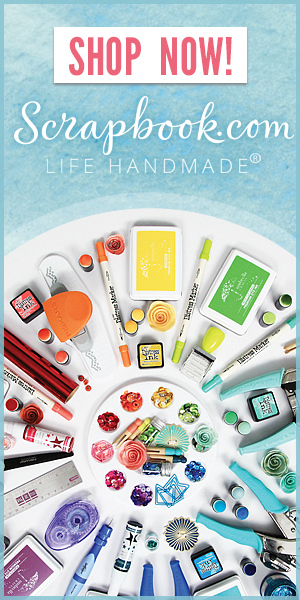 Love all the beautiful bold color and the yummy macaroons! So clever! Thank you so much for your sweet comment, Jeanne! 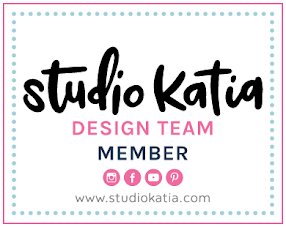 Thank you so much for the love, Olga!